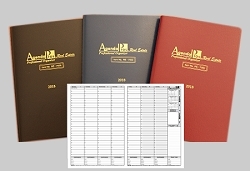 CUSTOM PLANNERS ~ FAST & EASY! 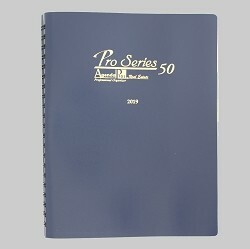 Order 15 or more Custom Planners! the die & foiling fees will be Waived!